With Europe's big data regulations set to go into effect, now is the time to update your online security. 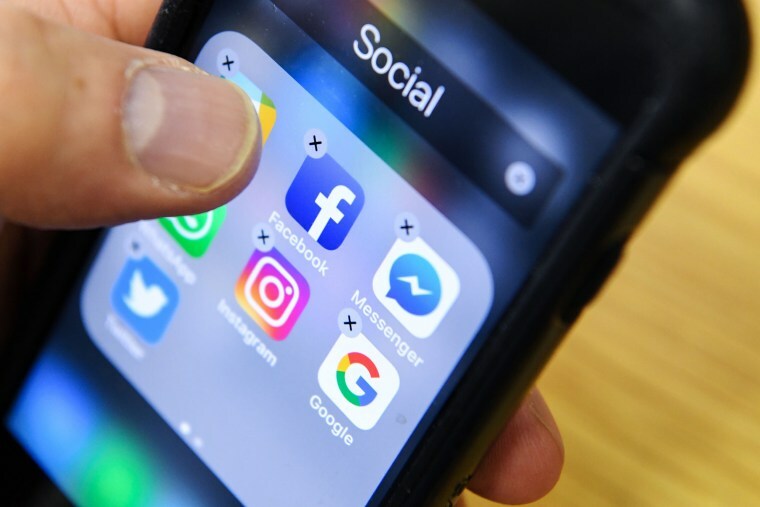 With Facebook’s data harvesting scandal and a strict European privacy regulation taking effect on Friday, digital privacy and security have been finally brought to the forefront. You may have noticed companies bombarding your inbox with updates to their privacy policies before the General Data Protection Regulation - GDPR - takes effect on Friday. The new regulation gives customers control of their data, including the right to take it elsewhere or ask for it to be deleted. Companies will also be held liable for any data misuse, which can mean fines as much as 4 percent of their annual revenue. It’s not only a good reminder to read the fine print to find out how companies use your data, but it’s also an opportunity to fine tune your settings on your favorite websites. Here’s how to do that. Facebook took the rare step on Thursday of asking its more than two billion users to review and make choices on privacy details such as facial recognition and the advertising information they’ve chosen to share on their profile. If you haven’t been prompted with this screen, you can find answers from Facebook here detailing how to do everything from turning off facial recognition to selecting the audience for the posts you share. Twitter is a lot like shouting in a crowded bar -- and it’s up to users to decide just how much they want to share. You can adjust your Twitter privacy settings here. Twitter gives users the option to delete all locations tags from their tweets, a process that can take Twitter up to 30 minutes to implement after the option is selected. The “personalization and data” section allows users to decide whether Twitter can share their data with the company’s business partners and track where a user sees Twitter content across the internet. While it creates a more personalized experiences, according to Twitter, opting out still won’t ruin the Twitter experience. Want a little more privacy on Instagram? The Facebook-owned photo sharing app has an explainer on how users can make their accounts private or opt out of being suggested to other users as an account to follow. If you’ve ever connected a third party app to Instagram, it’s also possible your photos may appear in Google search. Instagram’s help page has a list of popular sites using their API and links to their help pages, which will explain how to revoke access to those sites. Or, you could just make your account private. Google handles everything from search to email and maps, which means the company collects a lot of your data. The good news is, they also have a handy portal that allows Google users to take a deep dive into what data Google is collecting and to fine-tune those controls. That includes pausing the collection of certain types of data, such as browsing activity and information from your devices. Google makes a lot of money from its targeted ads, but users can also opt out of seeing tailored ads. Finally, want to have your mind blown? Scroll through your browsing history - Google will let you delete that, too.